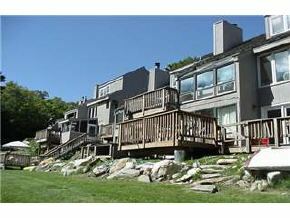 Killington, Vermont has a variety of condominium complexes to suit your needs. Whether you are a couple looking for a four-seasons refuge, a family in search of a ski vacation home, or singles looking for a ski escape, Killington has what you are looking for! 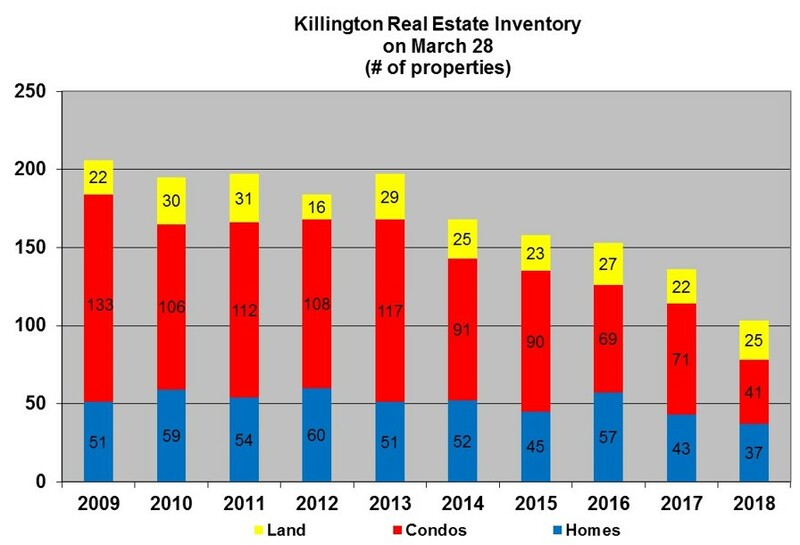 Scroll through the descriptions of the Killington condos below and check out the open listings. These spacious 2,000 square foot townhomes are located in the heart of Killington right off of the Killington Access Road. The Colony Club condos have 34 units each comprised of 3 or 4 bedrooms. The main level living spaces have vaulted ceilings and floor to ceiling brick wood-burning fireplaces. Many units have a second living room and/or whirlpool tub. Amenities include a summer outdoor pool and two tennis courts. 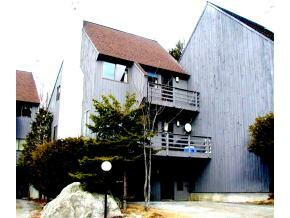 Located in the heart of the Killington Village area, Edgemont offers 1, 2, and 3 bedroom units. These units are well-suited for the recreational skier who wants to ski home at the end of a great day on the slopes. Complex amenities include complimentary shuttle service to the lifts and nearby dining and entertainment. In the summer, the complex's proximity to the Killington Golf Course is an added bonus. 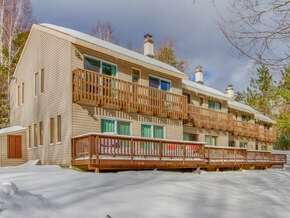 Located in the heart of Killington Village, this 44 unit complex consists of 1, 2, and 3 bedroom units. 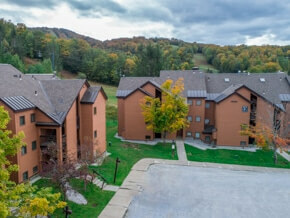 The condos are well situated for the recreational skier who desires ski-home convenience and shuttle service to the lifts, dining, and entertainment. The exclusive Fall Line Sports Center provides amenities such as an indoor pool, exercise equipment, 10-person hot tub, and sauna. 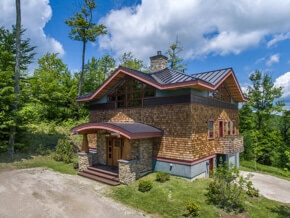 Glazebrook Condos are located in the heart of Killington at the top of the Killington Access Road. Each 2BR/1.5BA and 3BR/2.5BA townhome features a wood-burning fireplace, spacious living area, and personal sauna and/or whirlpool bath. 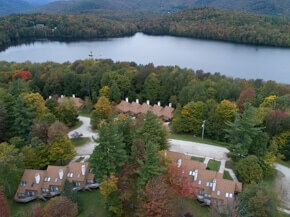 Amenities include a summer outdoor pool, tennis court, and free shuttle service to/from the mountain. The Heights at Killington is a community of 24 3BR/3BA luxury townhomes currently under construction at the base of the Killington Access Road. Each 2,200 square foot townhome features an owner's suite, gas fireplace, granite kitchen countertops, hardwood floors, in-unit washer and dryer, and an oversized 1-car garage. 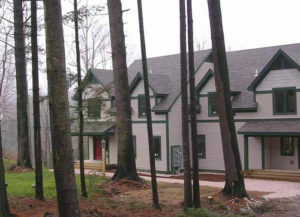 These bi-level 3 bedroom townhomes are located off of the Killington Access Road. Each condo features a wood-burning fireplace, deck, attic storage space, and mountain views. 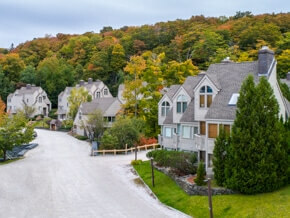 Mountain views and dense woods loom outside the Highridge Condos located in the heart of Killington Village. Highridge has shuttle service and a ski-home trail. The well-appointed units, ranging from 1 to 4 bedrooms, each feature a wood-burning fireplace, whirlpool bath, and sauna. Amenities include an indoor lap pool, outdoor hot tub, outdoor clay tennis courts, tanning bed, game room, exercise room, and shuttle service to the mountain, dining, and nightlife. 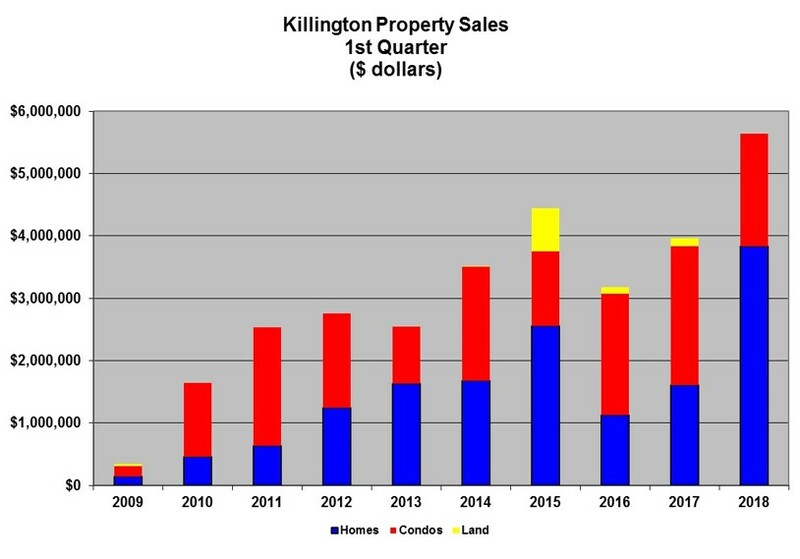 This 9 unit Adirondack-style townhome community located just off the Killington Access Road is one of the exciting new construction projects in Killington. These 3-level townhomes each feature 3 bedrooms, 4 baths, cathedral ceilings, home office, exercise room, loft, whirlpool bath, and gas fireplace. The units are great for family and entertaining. The convenient location is private but close to all access road activities. There are currently full and fractional ownership opportunities at The King's Pines. This 24 unit project of 3 Bedroom / 3 Bathroom condominiums at Sunrise Mountain Village is one of the newest complexes in Killington. 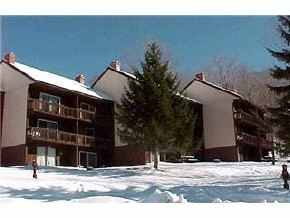 These units are great for the avid skier or family who desires ski in ski out condo access and luxury. The units feature granite kitchen and bath counters, gas fireplace(s), whirlpool bath, in-unit washer and dryer, mudroom, and balcony or patio. Amenities include a sports center with indoor pool, hot tub, sauna, steam room, exercise room, and tennis courts as well as a restaurant and lounge in the winter season. 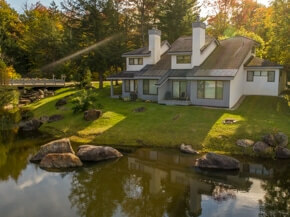 Moon Ridge is conveniently located off of U.S. Route 4 in Killington. 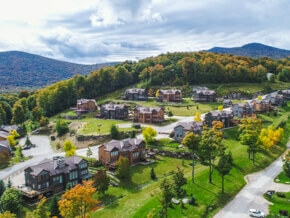 Units range from 1 to 3 bedrooms and each features a wood-burning fireplace, deck, gorgeous views of Killington, and close proximity to skiing, fishing, kayaking, mountain biking, and hiking. 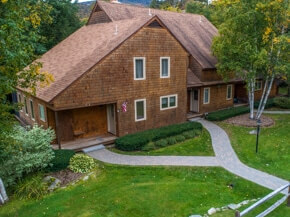 Mountain Green is located within walking distance to the slopes in the heart of Killington Village. Units range from studios to 4 bedroom condominiums and feature wood-burning fireplaces and wi-fi service. An on-site health spa provides amenities such as an indoor pool, hot tubs, sauna, weights, and racquetball court. The complex conveniently contains a deli, arcade, gift shop, sports shop and restaurant. 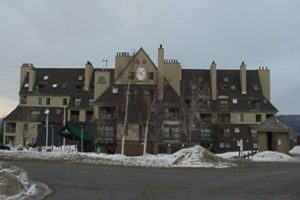 Pico condominiums, located at the base of Pico Mountain at Killington, are located within a short walking distance to the lifts. At Pico, it's simple -- every condo is a ski in ski out condo. There are three associations within Pico, Pico Village Square, referring to Buildings C-H, wich are close to base lodge, Pico Slopestyle, referring to Buildings I-J, located above the Sports Center, and the Pico Townhomes. Condominiums range in size from studios to 3 bedroom units with lofts. Most units feature a wood-burning fireplace. 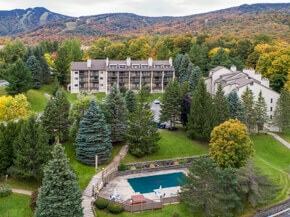 Amenities include a complimentary shuttle to explore the other 6 mountains of Killington and close proximity to the Pico Sports Center which provides its members with an indoor pool, exercise room, and sauna. 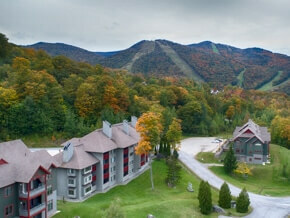 Pico is a true four-season location providing owners with access to winter skiing, fall foliage, and hiking. Pinnacle condominiums offer mountain or valley vistas in the heart of Killington. Units range from 1, 2, and 3 bedrooms and all feature gas fireplaces. Amenities in the winter include a complimentary shuttle to/from the mountain, hot tub with bar service, steam room, and sauna. Amenities in the summer include an outdoor heated pool and hot tub as well as two tennis courts. 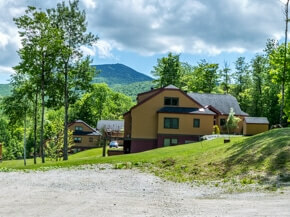 Pinnacle's location next to the Killington Golf Course and a 1/2 mile from the slopes provides something for everyone! 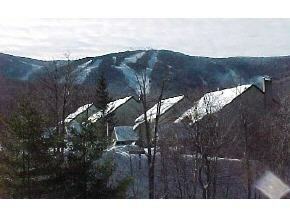 Sunrise Village condominiums offers ski in ski out convenience near Bear Mountain in Killington. Units range from 1 to 4 bedrooms and feature wood-burning fireplaces and family rooms. Amenities include a secure sports center with indoor pool, hot tub, sauna, steam room, exercise room, summer outdoor pool, and tennis courts as well as a restaurant and lounge in the winter season. Telemark Village's 31 townhomes are located adjacent to Kent Pond and 1/4 mile from the Killington Access Road on 32 acres of land. The townhomes feature multi-level living with cathedral ceilings, wood-burning fireplaces, whirlpool baths, and saunas. Amenities include an outdoor pool and tennis courts. Cross-country skiers will especially enjoy ski in/ ski out access to one of the region's best cross country trail systems complete with snowmaking! 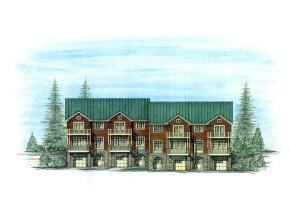 Topridge townhomes are located in Sunrise Village with ski in ski out access to Bear Mountain. Each luxury 3BR/4BA townhome features 2,700 square feet of living space on three floors with majestic views. Features include cathedral ceilings, stone fireplaces, gourmet kitchens, large family rooms, mudrooms, and oversized decks. Amenities include a sports center with indoor pool, hot tub, sauna, steam room, exercise room, and tennis courts as well as a restaurant and lounge in the winter season. 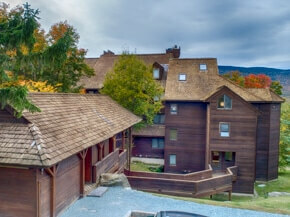 Trail Creek's 1, 2, and 3 bedroom condominiums are located in the heart of Killington Village. Each unit features wood-burning fireplaces and an in-unit washer and dryer. Amenities include an activity center with indoor pool, hot tub, exercise equipment, sauna, and game room. Skiers will enjoy complimentary shuttle service to the mountain and a ski-home trail that brings you right back to Trail Creek! 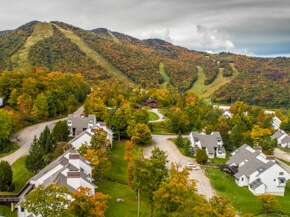 Trailside Village is located at the top of Trailside Drive and right off of Great Eastern, Killington's premiere novice green ski trail. 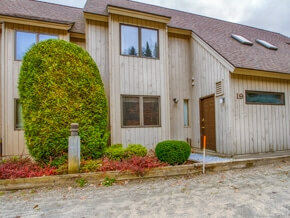 Each 1, 2, and 3 bedroom condominium features a fireplace, cedar sauna, and deck with private hot tub. These ski in ski out condominium properties have a great rental history. The Vistas is a community of six single family homes currently under construction in Sunrise Village. The Vistas combine the privacy of single home ownership with the amenities and management benefits of the Sunrise community. Each 4,000 square foot home offers ski in ski out access to Bear Mountain, 3-4 luxury bedroom suites with balcony and private bath, gourmet kitchen, great room with soaring stone fireplace, recreation room, home office alcove, dumb waiter, wet bar, radiant heat, central air, and garage. Amenities include a sports center with indoor pool, hot tub, sauna, steam room, exercise room, and tennis courts as well as a restaurant and lounge in the winter season. 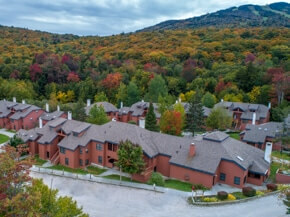 Whiffletree condominiums are located in the heart of Killington Village next to the Killington Golf Course. The units, ranging in size from 1 to 4 bedrooms, each feature a gas fireplace. Amenities include complimentary winter shuttle service to the mountain, dining, and nightlife and a summer outdoor pool and asphalt tennis court. Winterberry offers 3 and 4 bedroom townhomes that each feature wood-burning fireplaces in the living room and master bedroom, a large deck, basement, and gas heating. These multi-level luxury townhomes are conveniently located between Pico ski resort and Killington ski resort in a set-back private location off of U.S. Route 4. Nearby activities include downhill skiing, cross-country skiing, snowshoeing, and hiking. The Woods is centrally located on the Killington Access Road. The Woods has a variety of luxury 2 bedroom condominiums and 2 and 3 bedroom townhomes which each feature a whirlpool bath, wood-burning fireplace, and high speed internet service. The Woods is the only complex in Killington to offer an on-site full service European Spa and Health Club providing residents with a full spa service menu, indoor pool, sauna, steam room, exercise room, and tennis courts.